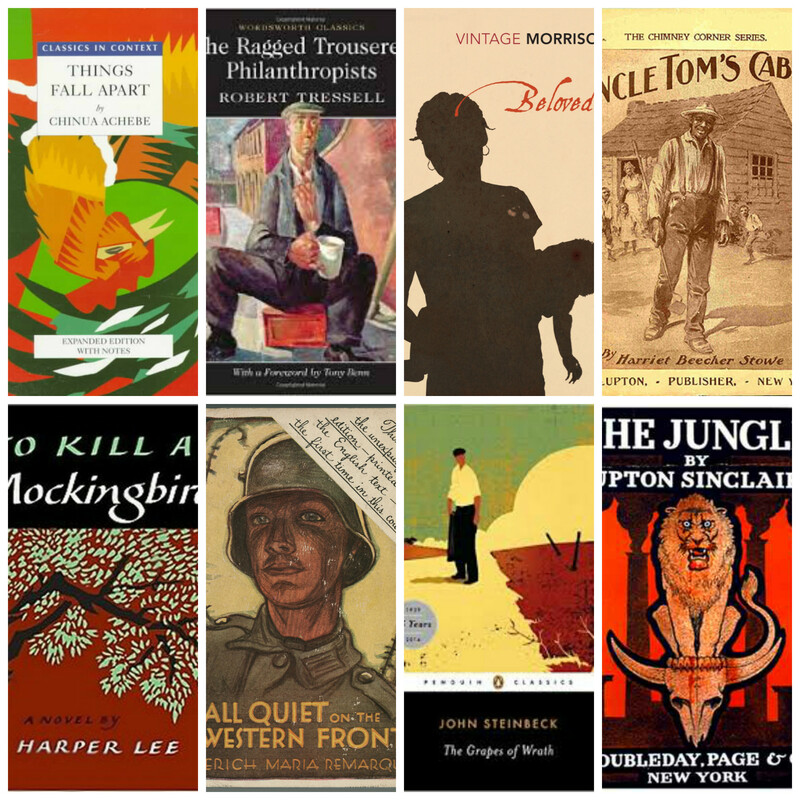 From The Jungle to the Western Front, which books have brought about social change? World Book Day is observed in more than 100 countries as a celebration of the joys of reading. But reading is not just about pleasure: books have the power to touch us profoundly, to open our eyes to injustices – and sometimes even act as a catalyst for social change. It was inspired by the story of a runaway slave who, rather than give up her children to her former "owners" when they came looking for her, cut her daughter’s throat.